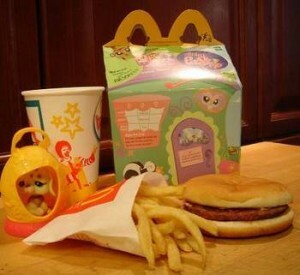 Ever wondered what a year old Happy Meal would look like? The answer is, exactly like one you just bought. Ewwww. Preservalicious.